We use our hands in nearly all of our daily tasks, but when it comes to taking care of them, many of us don’t even give it a second thought. 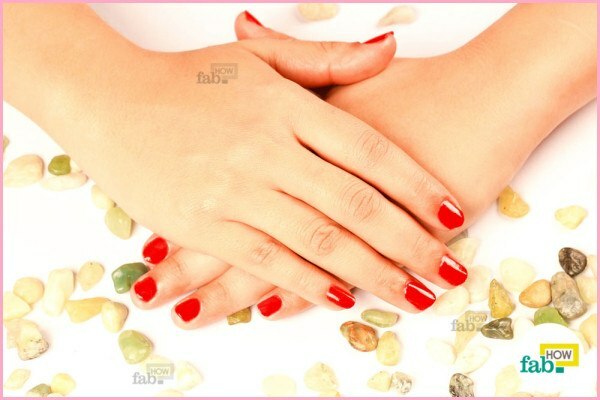 In fact, very few people think about getting a manicure, primarily because of lack of time and money to go to the salon. A perfectly polished set of nails or manicured hands can make any one feel special. Furthermore, a regular manicure helps improve blood circulation in your hands, removes dead skin and relaxes your body and mind. Believe it or not, you can get salon-quality, beautiful nails and hands doing a manicure in the comfort of your home. You just need the proper tools and a bit of your time. Here is the step-by-step process for doing a salon-like manicure at home. To maintain gorgeous and healthy nails, do a home manicure once or twice a month. 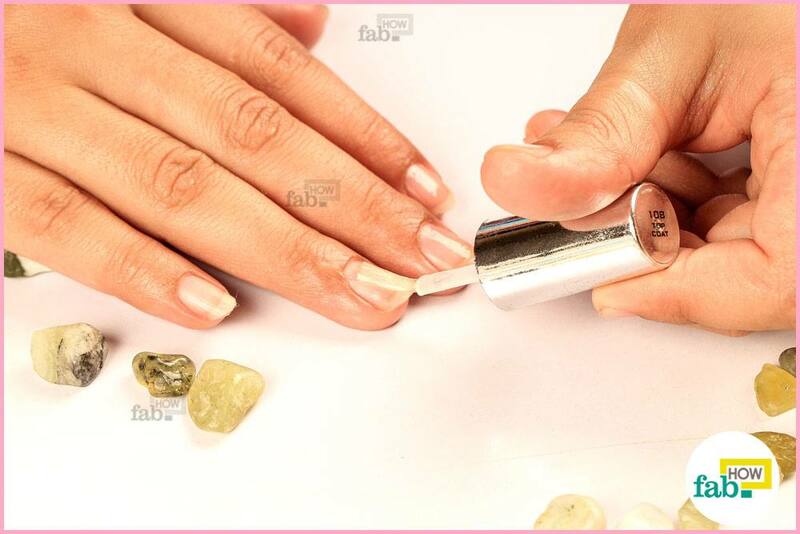 First, you need to remove all traces of previously applied nail paint from each and every nail. For this, use nail paint remover pads. 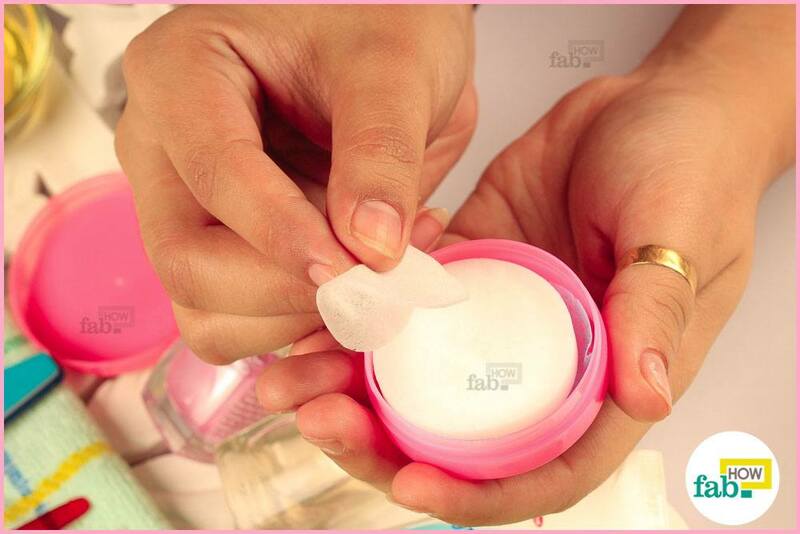 Gently rub the nail paint remover pads on your nails until they are clean and free of any traces of old nail paint. Use a non-acetone remover, as an acetone-based remover can be harsher on the nails. Mix a few drops of liquid body soap in a bowl of lukewarm water. 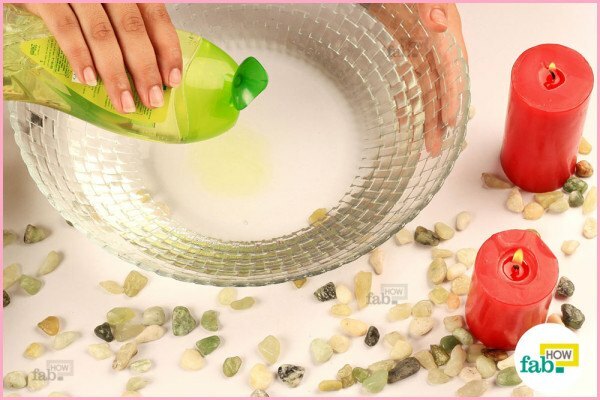 Instead of liquid body soap, you can even use a bit of your gentle face cleanser. Soak your hands in this water for 5 to 10 minutes. Rinse both your hands with clean water. Pat dry using a soft hand towel. Make sure not to rub your hands harshly with the towel. 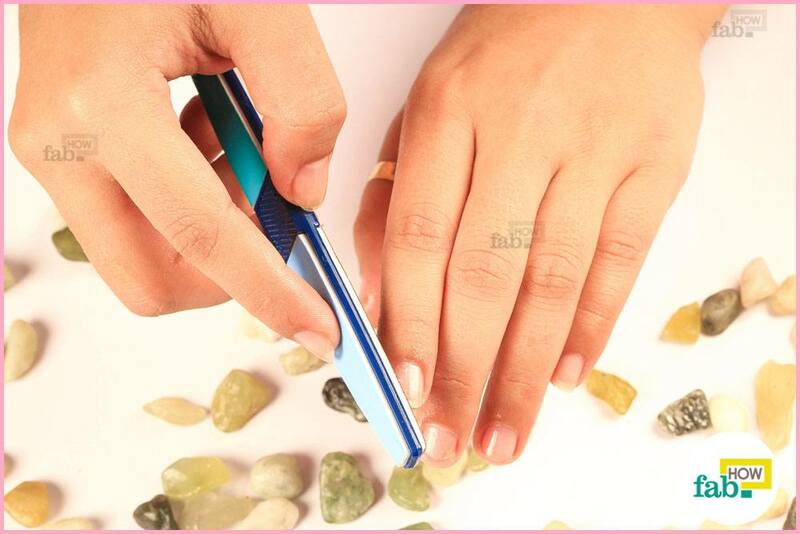 Using a good quality nail clipper, clip your nails if needed. After soaking, the nails will be soft and it will be easier for you to trim and shape them. You can give any shape to your nails. A slightly rounded shape or square-rounded edge look the best. Next, you need to file your nails. Always file from the corner of your nail to the center of your nail. Do not file your nails using a back-and-forth motion, which is not good for them. Finally, use a soft nail buffer to smooth out the surface of each nail bed. Dip a cotton swab in olive oil and apply it on your cuticles. Soaking the cuticles in olive oil for a few minutes before trimming will help soften them and make them easier to cut. 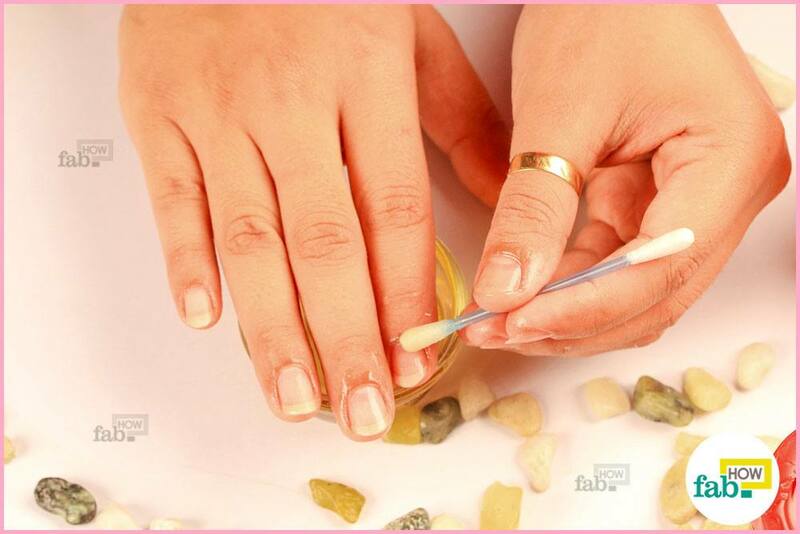 It is important to remove excess cuticles and calluses from the surfaces of your nails. Very gently push the cuticles back away from the nail using a cuticle pusher. 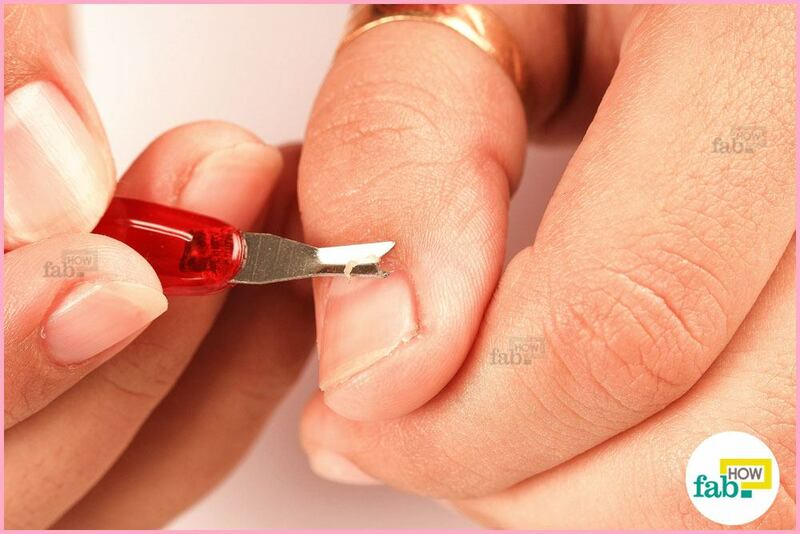 Do not push the cuticle too roughly, as it protects the nail bed from bacteria and damage. With your cuticles pushed back, trim the excess cuticle and any hangnails using a cuticle remover or cuticle nipper. Be careful not to pull, lift, tear or cut into the cuticle in any way. Also, do not apply too much pressure when trimming, as it can cause bleeding. Now, you need to scrub your hands. 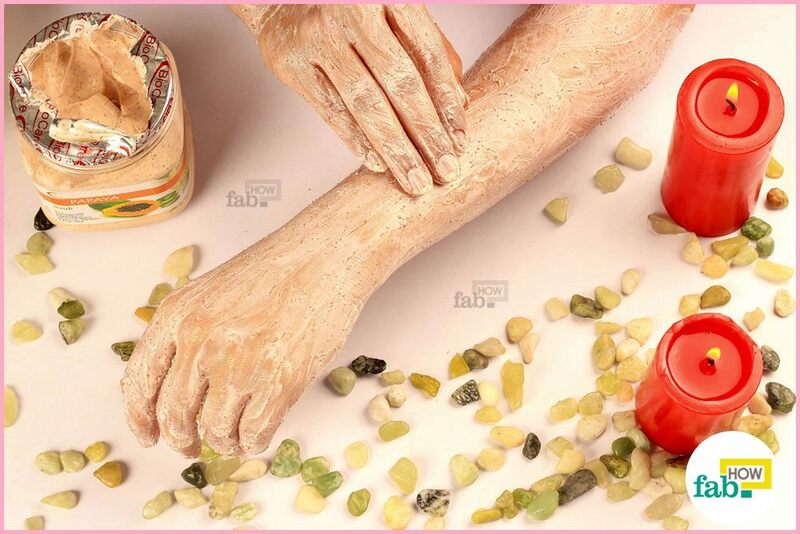 It will improve the blood circulation in your hands and remove dead skin cells. 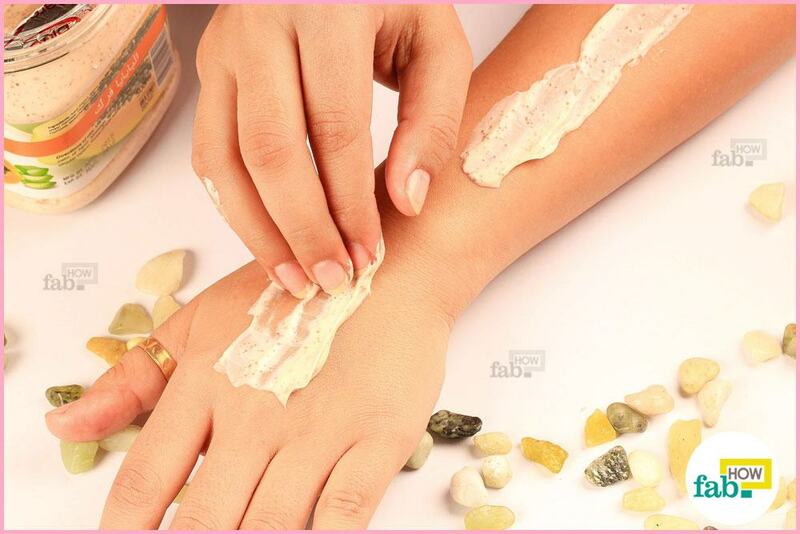 Apply a gentle scrub all over your hands and rub it around using circular motions for not more than 5 minutes. Make sure to scrub in between your fingers. 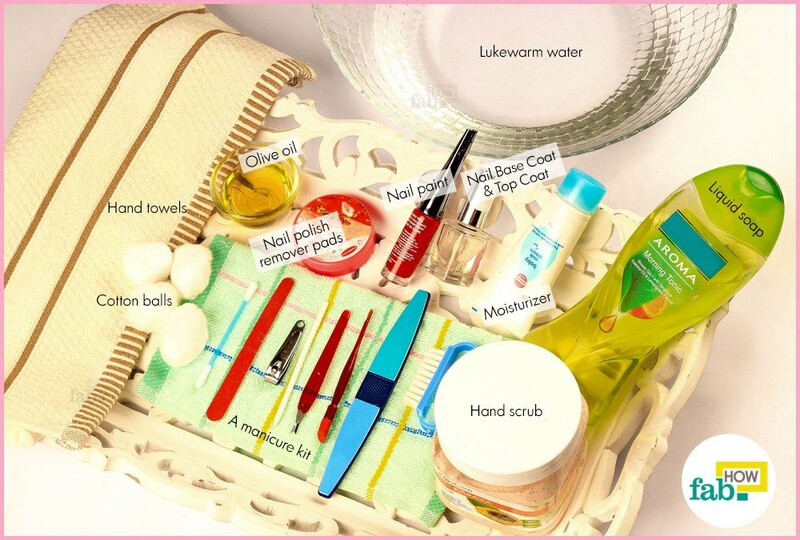 Using a soft nail brush, you can also scrub your nails. 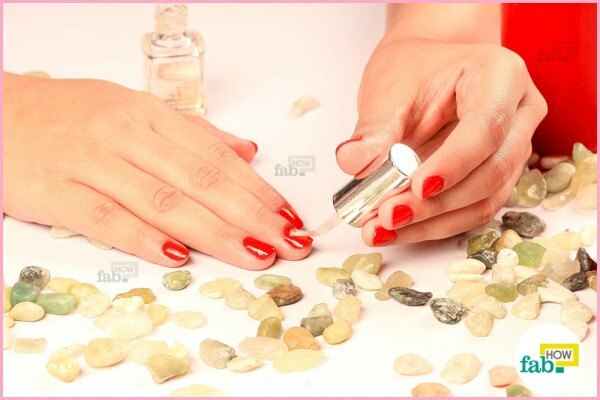 However, do not scrub too much as it can remove the shine from your nails. Wash your hands and fingers with fresh water to thoroughly get rid of the scrub and pat dry using a soft towel. 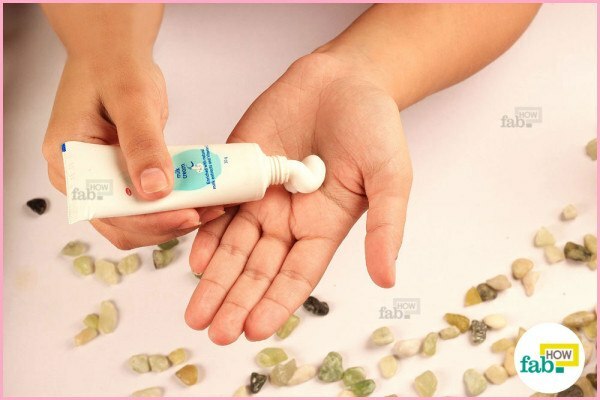 Apply a thick layer of moisturizer all over your hands to hydrate and replenish your skin. Use a cotton ball to remove the excess moisturizer from your nails. This is important because the moisturizer will prevent the nail paint from adhering properly. You can even soak a cotton swab or pad in nail paint remover and use it over the nail's surface to remove any oily residue. Before applying your nail paint, apply a base coat on your nails. 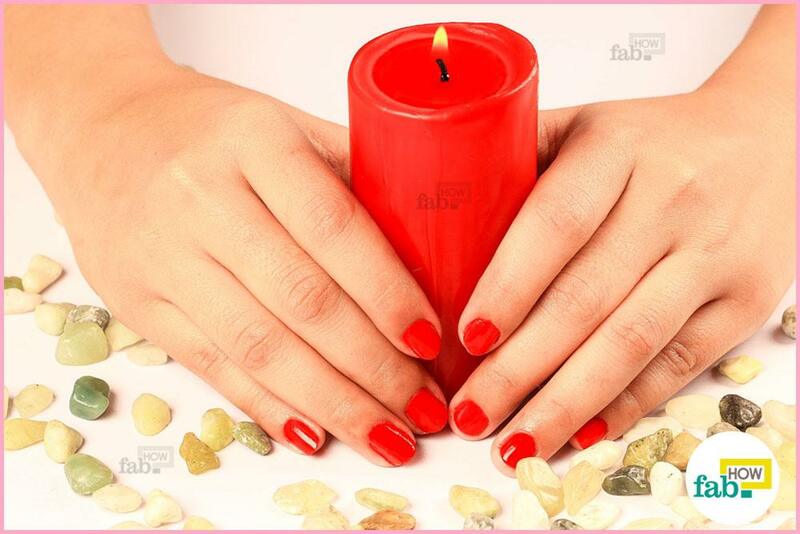 This step is very important for those who have weak or brittle nails. A base coat also protects the nails from staining and prevents chipping. Next, apply your favorite nail paint. After applying a layer, let it dry for 5 minutes before applying the next layer. Allow drying time between the base coat and nail paint. After applying 2 or 3 coats of nail paints, finish up with a top coat. A top coat will add shine and luster to your nails. A single layer of top coat will even enhance the appearance and durability of the nail paint. 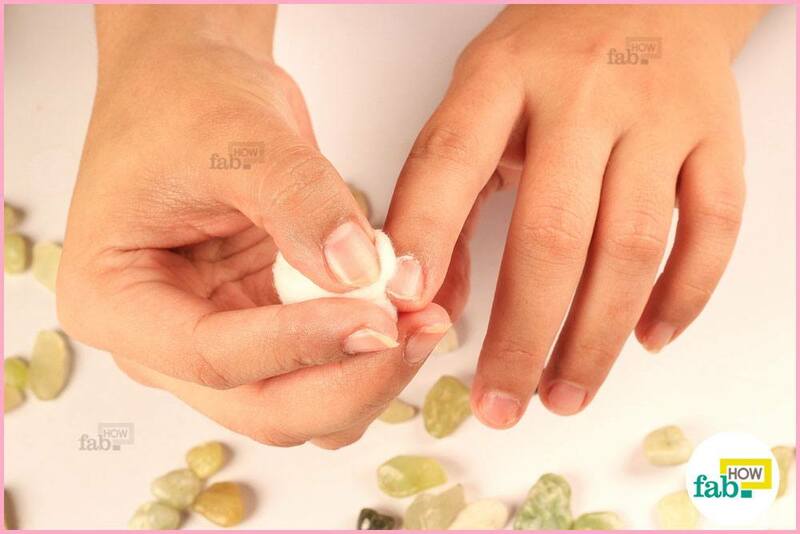 Finally, look for any traces of nail paint on your skin and clean them up using a cotton ball or swab. 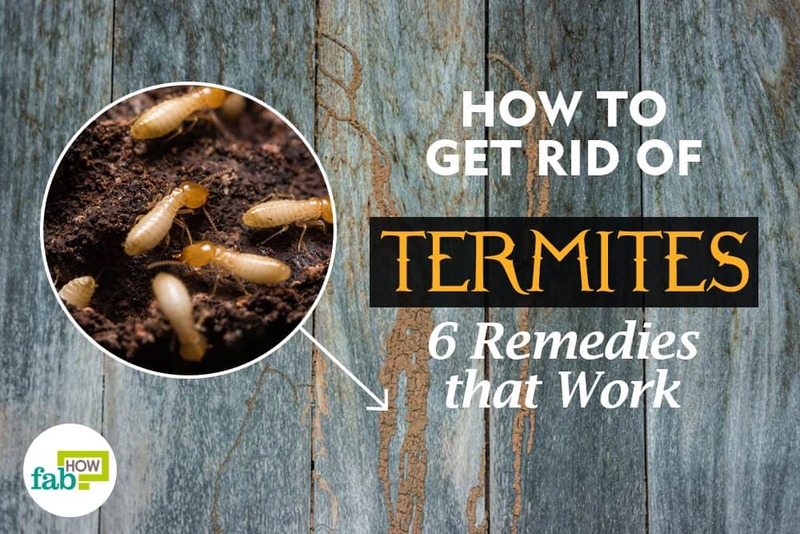 You can even use nail paint remover to remove any paint that got on to your skin. If you have many coats of old polish on your nails, it may take some time for the remover to work. Use remover only on your nails, avoiding contact with sensitive skin near the nails. Do not use detergent or soapy cleansers in the water for soaking your hands. Such products can cause dryness. Do not use a rusted nail clipper. It can damage your nails. 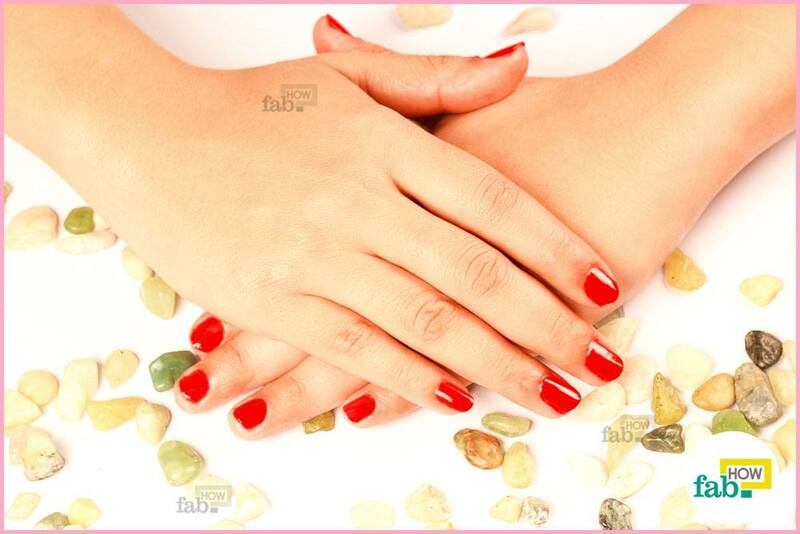 Do not be too rough while filing your nails, as it can break your nails or make them jagged. Do not use metal or extremely coarse nail files, which can cause splintering of your nails. Never clip your cuticles with nail clippers.